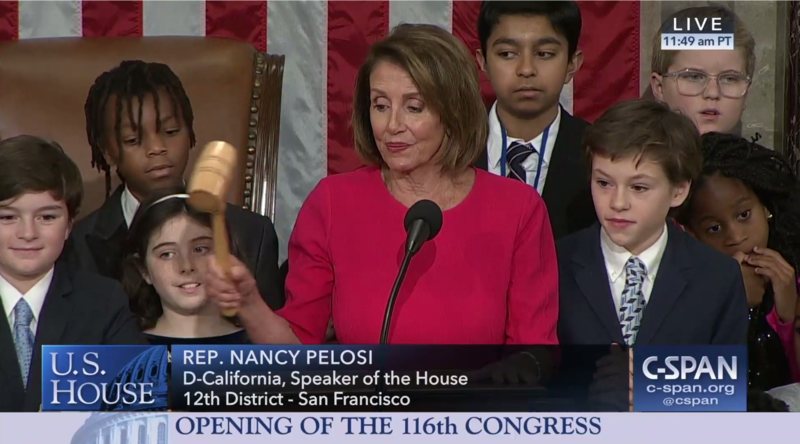 Nancy Pelosi of California, a Democrat from that state’s 12th District has made history again not only as the first female Speaker of the House of Representatives, but as the first woman to have ever been twice Speaker of the House. She further joins an even more rarefied group – 7 Speakers who were re-elected to the position, i.e. having served nonconsecutive terms. In a previous entry, I shared that Auburn University‘s historic Toomer’s Corner oak trees were poisoned with the powerful herbicide Spike 80DF, according to a telephone call made by the now-arrested prime suspect, 62-year-old Harvey Almorn Updyke of Dadeville, AL. Now, it seems that at least one other voice concurs.